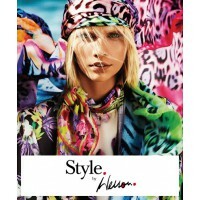 Book into the Style by Wesson exclusive preview of Spring/Summer 2013 European fashions. This is an exclusive invitation to shop the new season collections before anyone else, as the Style by Wesson event stocks hundreds of new sesson items first! 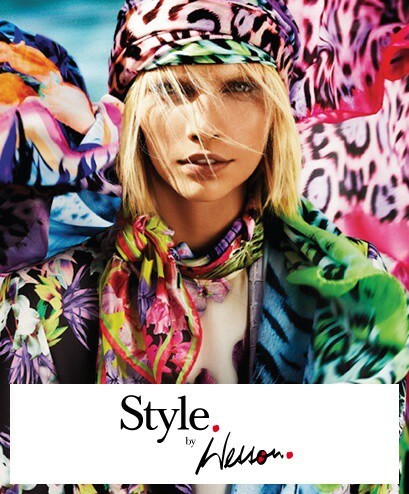 Receive a complimentary bottle of designer perfume valued at $120 when you make a purchase! All attendees receive a gift bag. In a one-on-one, personal appointment, clients are able to preview the latest from the world’s leading European fashion houses.